The Jewish Women's Circle of Henderson brings together Jewish women of all ages and backgrounds to learn, laugh, experience and rejuvenate the mind, body and soul. The Jewish Women's Circle is a vibrant, ever-growing group designed for the contemporary Jewish woman. It provides entertaining and enriching events, including a variety of hands-on activities, discussions and workshops. There's always new friends to meet, delicious treats to eat, and lots of fun. Open to women of all backgrounds and affiliations, no membership required. 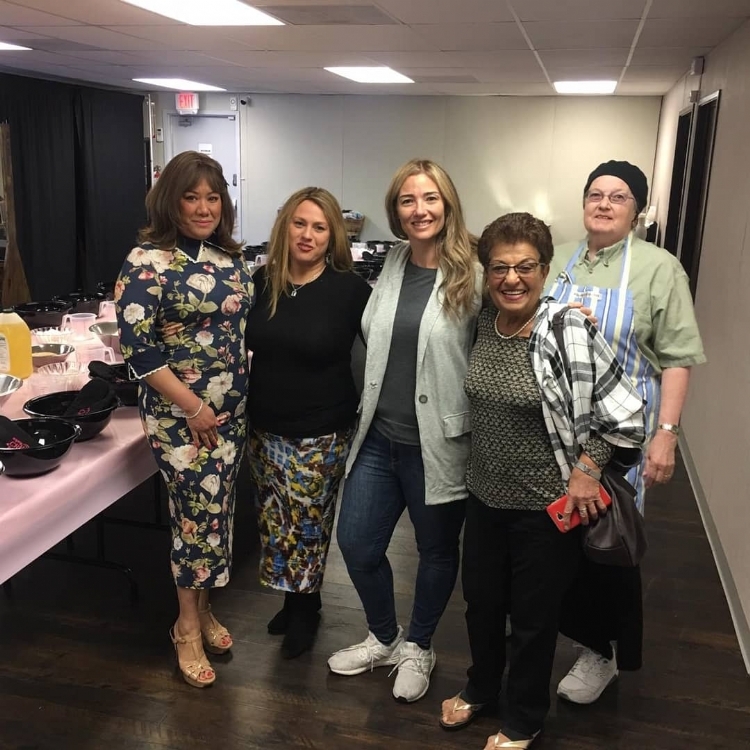 Women's Circle events and programs are facilitated by Rebbetzin Chaya Harlig, Co-Director of Chabad of Henderson, with assistance by her mother, Rebbetzin Gittie Shor. She strives to make sure that all women's events are not only educational, but fun and inclusive. The first commandment given to the Jews as a nation was to create a calendar based on the font-size: cycle of the moon: "And G‑d said to Moses… in the land of Egypt… This month is for you, the head of the months. First it is for you among the months of the year." Rosh Chodesh, literally the "head of the month". 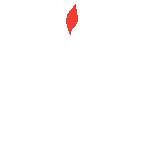 Special prayers are added to the daily service; We wish each other, "chodesh tov," a good month. Rosh Chodesh is also known as a “women’s holiday,” and many women have the custom to refrain from tedious household chores such as laundry and sewing on these days. Become a part of the Jewish Women's Circle of Henderson today! Don't forget to join us for the Ladies Lunch & Learn, every other Tuesday at noon. Ladies, you're invited to a Key Shabbat Challah Baking! All challah baking essentials will be provided.